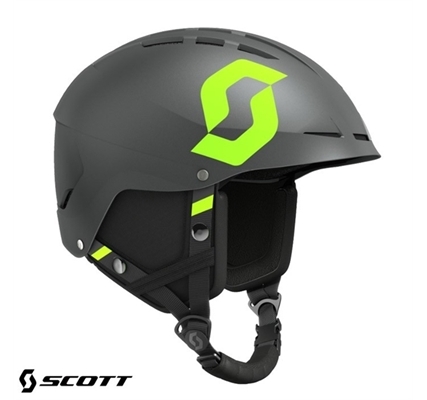 >The G-Vent System is SCOTT ’s most advanced helmet venting system. Intake vents placed on the front of the helmet, just above the goggle, pull air through the goggle frame removing stagnant air that causes fogging. The result is a venting system that allows your goggle and helmet to breathe more efficiently. >ABS construction provides optimal strength, shock absorption and maximum durability, while a unique and carefully engineered EPS liner provides comfort and added protection.